The public comment period for the Draft 2016 Metropolitan Transportation Plan/Sustainable Communities Strategy and Draft Environmental Impact Report closed on November 16th. The comments SACOG received on the draft Plan and EIR are available for review here. SACOG is reviewing comments and will make any necessary modifications to the plan and EIR. Responses to all comments will be available as part of the final plan and EIR documentation. The final plan is anticipated to be adopted by the SACOG board in February 2016. Today, September 17 the SACOG Board of Directors released the Draft 2016 Metropolitan Transportation Plan/Sustainable Communities Strategy and Draft Environmental Impact Report for a 60-day public comment and review period. Public comments may be submitted via U.S. mail, email, or online, or at a public hearing. Over the summer SACOG has been developing a draft Metropolitan Transportation Plan/Sustainable Communities Strategy (2016 MTP/SCS). In early August, the SACOG Board committees reviewed a preliminary draft plan and provided final direction to staff to complete a draft 2016 MTP/SCS for public review and comment. The SACOG Board of Directors is scheduled to release the Draft 2016 MTP/SCS for a 60-day public comment period at its September Board Meeting. A draft Environmental Impact Report for the plan will be published for the same comment period. In May, the SACOG Board Policy committees were presented a review of the policies and strategies of the current MTP/SCS with staff recommendations for refinements that reflect the implementation and fix-it-first policy framework. The policies and strategies direct SACOG’s MTP/SCS implementation program. Upon the feedback and comments from the committee members, staff refined the policies and strategies and for detailed review by the SACOG Board Policy committees. On April 16 the SACOG Board took a milestone action for the MTP/SCS update process by voting to endorse the Draft Preferred Scenario for the Draft 2016 MTP/SCS. This action ensures that the update remains on schedule for adoption in 2016. The process for the 2016 MTP/SCS update has been underway since 2013, beginning with the SACOG Board endorsement of the policy framework to guide the update process. SACOG staff presented the preliminary framework for a draft preferred scenario for the MTP/SCS update to the Board Members during the December meeting. This draft preferred scenario will be reviewed by the region’s council members through several meetings that will begin in early February. Elected Officials will be briefed on the draft and this time will allow for their input, should they choose to attend the meetings. After hosting eight open house workshops in the Sacramento region, SACOG received great feedback from local residents. Their comments, questions, and concerns were collected in person at the workshop as well as online. The analysis of the results were discussed at the November 2015 Board Meeting and are posted below. What is the status of the land use forecast update for the 2016 MTP/SCS? The Committees provided direction to staff on an inventory adopted and proposed infill land use plans in the region. This is one of the first technical steps of every MTP/SCS update cycle to help determine if and how to adjust the MTP/SCS land use forecast. 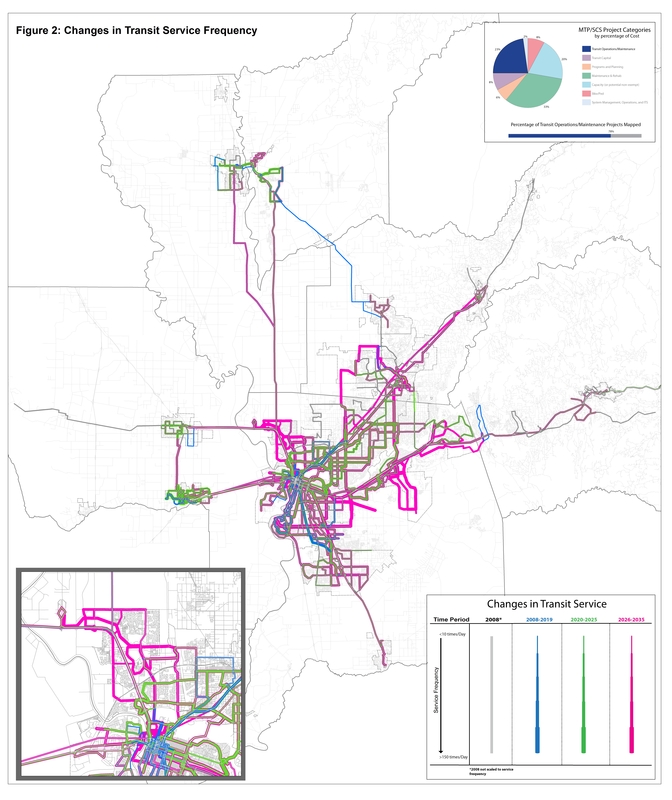 What is the status of evaluation of issues related to the current condition of the regional transit system? The Committees provided feedback and direction to staff in order to help set the stage for future dialogue and analysis regarding MTP/SCS priorities, tradeoffs, and potential policy options that should be explored as part of the plan update. What is the status of early outreach for the 2016 MTP/SCS? SACOG staff developed a “sounding board” of cross-sectoral stakeholders at the senior and executive level with the purpose of providing feedback to the Board and staff on issues, research and analysis, and implementation themes being considered within the MTP/SCS. The Committees provided direction to staff based on the sounding board feedback from the October 2013 meeting on the growth projections and implementation focus of the 2016 MTP/SCS. 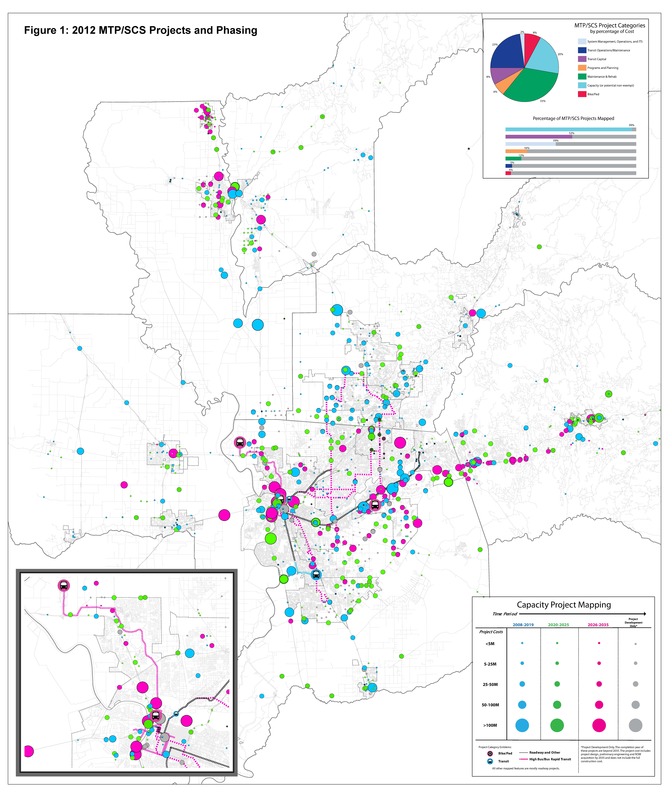 What should be the regional growth projections and horizon year for the Metropolitan Transportation Plan/Sustainable Communities Strategy (MTP/SCS) update? The Transportation Committee unanimously recommends that the Board designate 2036 as the horizon year for the MTP/SCS and that the regional 2035 totals for employment, population, and housing from the current MTP/SCS be adopted for 2036.